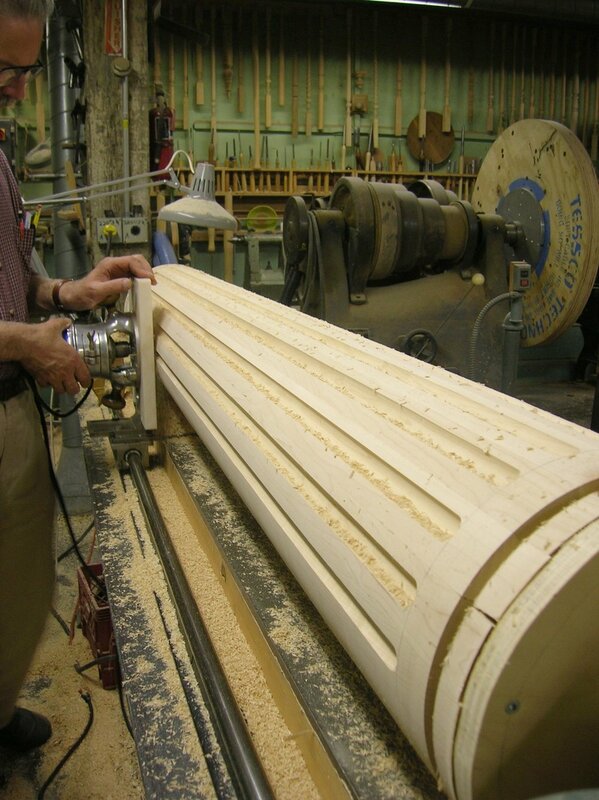 Millwork — Mark Supik & Co.
Our customers include homeowners, contractors, designers and lumber yards. We work mainly in the Baltimore and Washington area but ship all over the country. 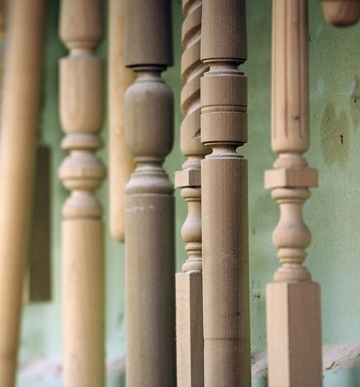 Specializing in historic restorations we produce columns, spindles & balusters, newel posts, curved mouldings, brackets, railings, furniture parts, and finials to match period pieces. 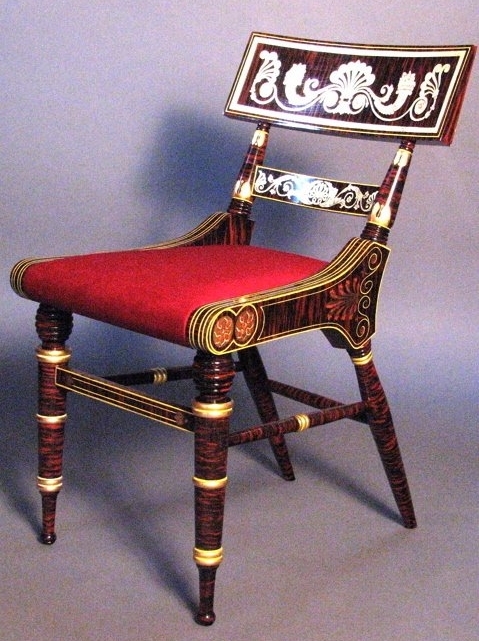 Our experienced woodworkers will duplicate your missing or broken part or create a new item based on your design. 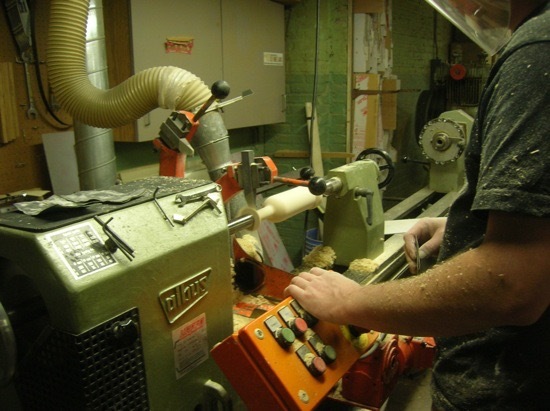 We use local hardwoods and reclaimed woods and we are able to match your existing woods. Need one? Or many? We are happy to help. 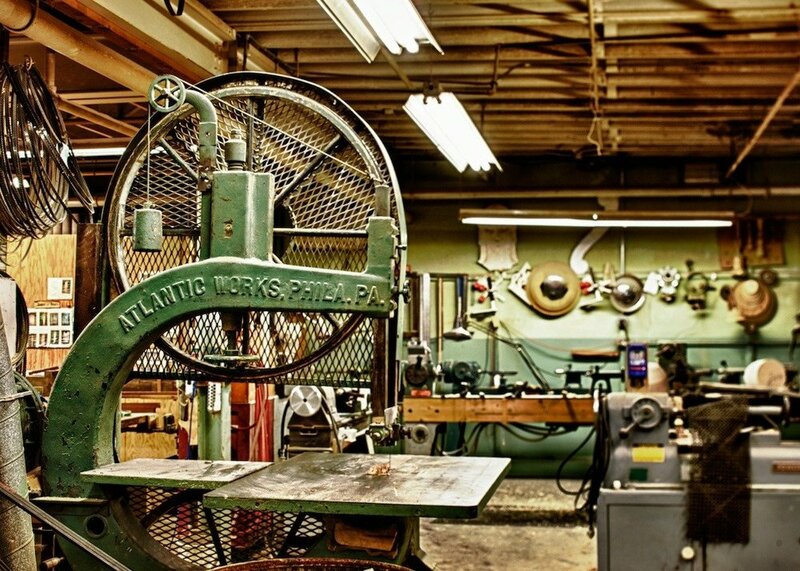 Phone (410-732-8414) or e-mail us about your project. Quotes provide from a photo, sketch or description of what you need. Three to four week turn around times are normal, but if you need it sooner, talk with us.